Jon Hill & Justin Nicholson found DMC Business Machines. DMC expands into Manchester and the North West. DMC relocates its expanding operation to new offices at 59 Imperial Way, Croydon. Canotec joins DMC; the company expands into the South and South West. 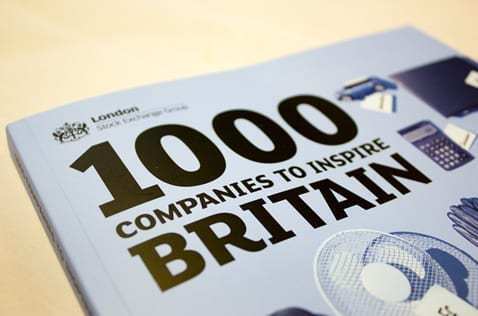 DMC makes the LSE Group's list of '1000 Companies to Inspire Britain'. Kent-based First Office joins DMC. DMC Canotec achieves ISO 9001:2015 certification. 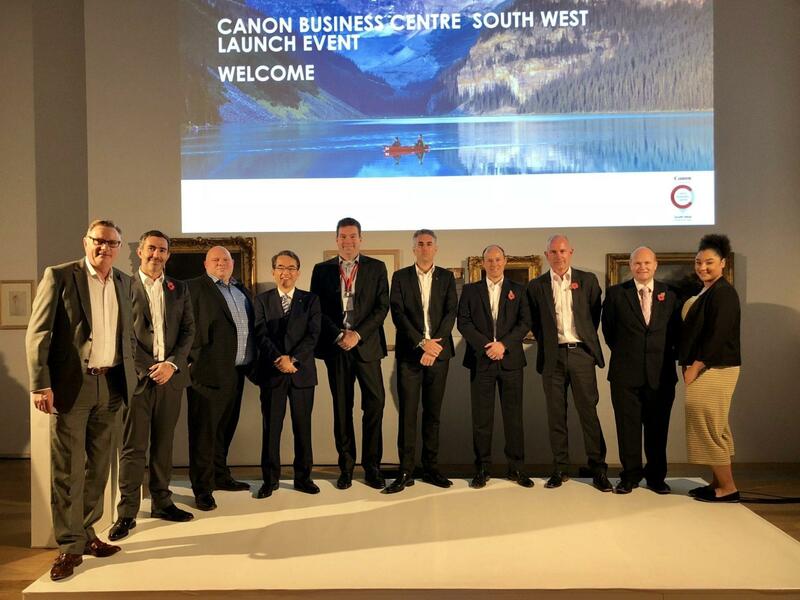 DMC Canotec launches UK’s first Canon Business Centre.